This will apply to search ads on google.com and sites participating in Google's AdSense for Search program. Does this also include Youtube video ads? No, only paid search results on YouTube are affected by this. 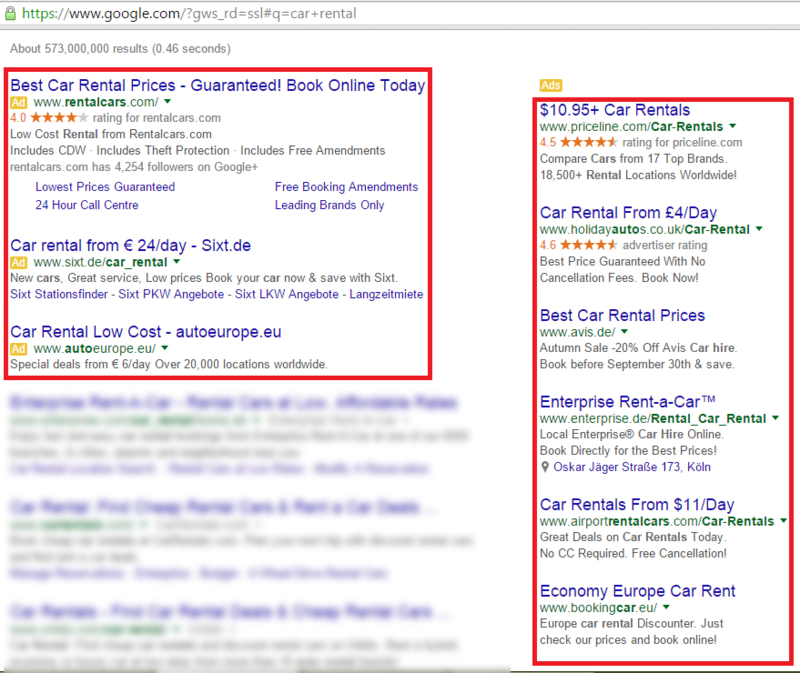 "Search ads" are just those that appear at the top of the Google page when you do a search, right? Those are always text-only and always clearly marked as advertisements. Those are acceptable. greiner wrote: No, only paid search results on YouTube are affected by this. Good to see large websites seem to be supporting acceptable ads.